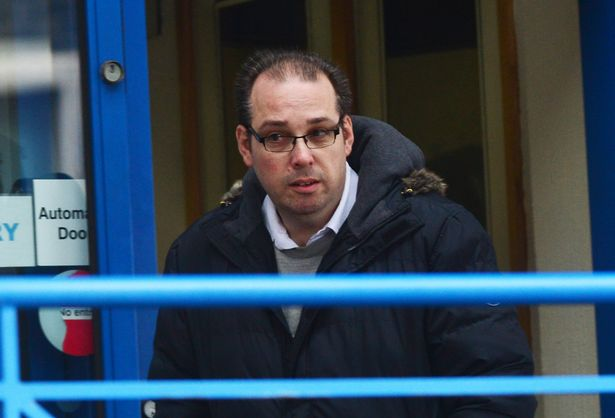 Pervert Jonathan Stangroom was snared by a member of a paedo hunter group who posed as a child online. Stoke-on-Trent Crown Court heard officers went to the defendant’s Mercia Crescent home, in Cobridge, in October, 2017 and seized his computer and phone which were found to contain indecent images of children. Prosecutor Katie Fox said: “The computer was examined and contained five movies. There was 22 seconds of a category A film – the most serious – and four films at category B where the girls were aged between five and seven. The court heard there was evidence on the computer of a conversation in June and July 2017 between the defendant and a member of the online group who pretended to be the 13-year-old girl. Stangroom, who has now moved to Lancashire, pleaded guilty to three offences of making indecent images of a child and attempting to engage in sexual communication with a child. He was sentenced to a three-year community order with a 30-day rehabilitation activity requirement.